After having flown over the Dart River earlier in the day, it was time to experience the river itself. 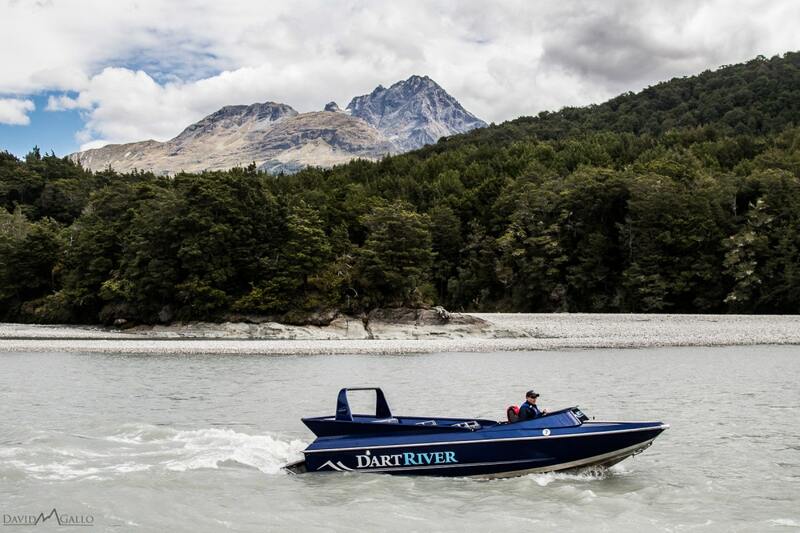 We were booked for a 12:30pm departure for the Dart River Wilderness Jet. As this was a last minute decision, we had no idea what to expect. We were met at the Queenstown Information Center by our guide and driver, Lucy. Lucy was fantastic, and had everyone laughing right away! 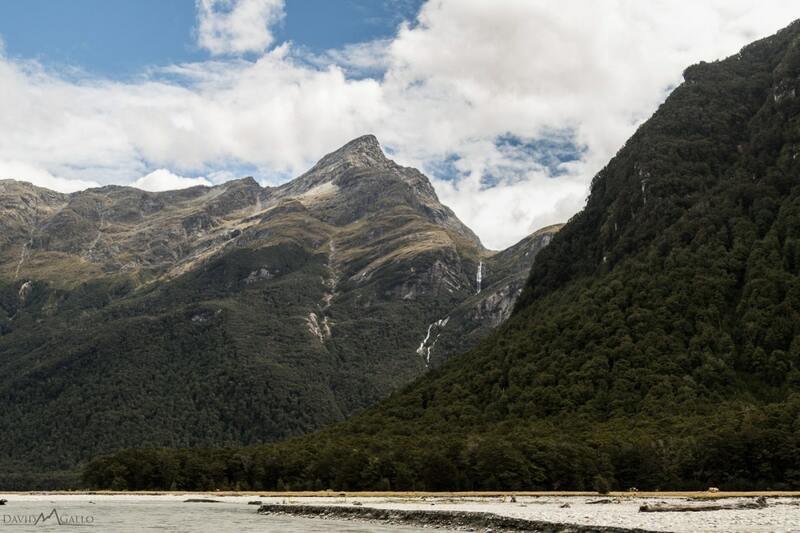 It’s about a forty-five minute bus ride to the start of the journey in Glenorchy. Along the way, she rattled off legends and facts about New Zealand, all with a bit of humor added. We learned that Queenstown was originally a small farm, but when gold was found in the Dart River, it became a gold-mining town and had to accommodate all of the people. That’s when Queenstown was officially developed. 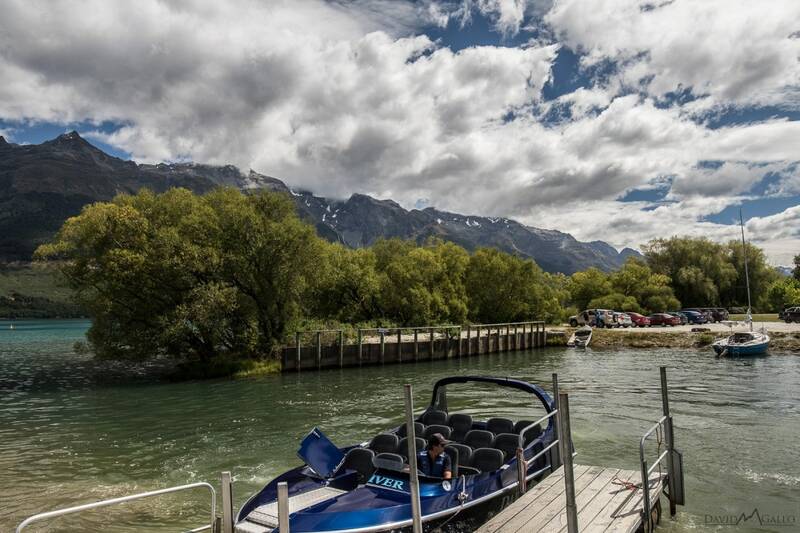 Once arriving in Glenorchy, we checked into the Dart River office and were guided onto a 4WD bus to the jet boats. Up until this point, I didn’t even know what a jet boat was…. But, I sure found out quickly! David and I were seated up front next to Ethan, our guide and driver. Within seconds of getting settled, we were being zipped and zoomed around the Dart River — 360’s and all! We knew that we were in for a fun afternoon. Who knew that boats could be so agile?! 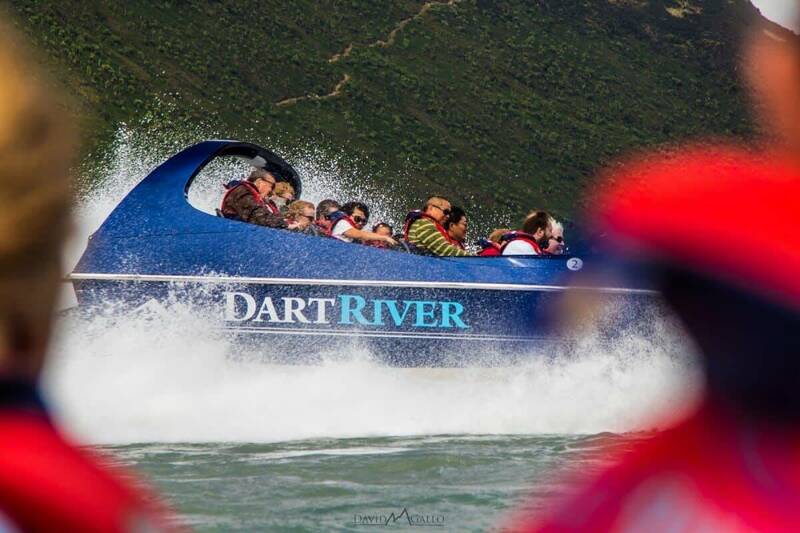 5FT Fun Fact: Dart River’s Jet Boats can function on just 4 inches of water! Along the way, we saw the massive Unknown Waterfall, drank from the crystal clear Beans Burn River, and visited the very unique and beautiful Rock Burn River too. 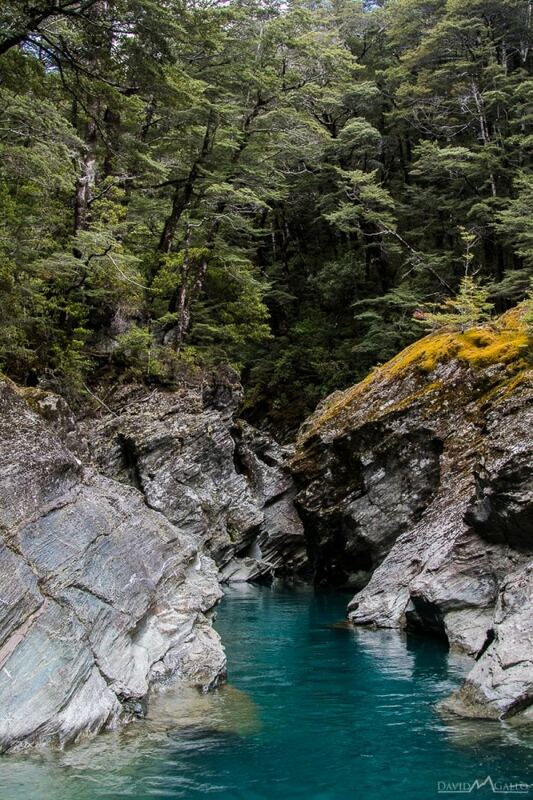 The Maori used to make their way up these rivers in search of the precious greenstone. 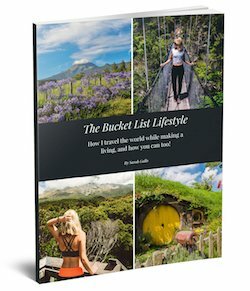 It is said that greenstone is supposed to be gifted to you, and so Ethan actually gave each person in his boat a bit of greenstone for keepsake. 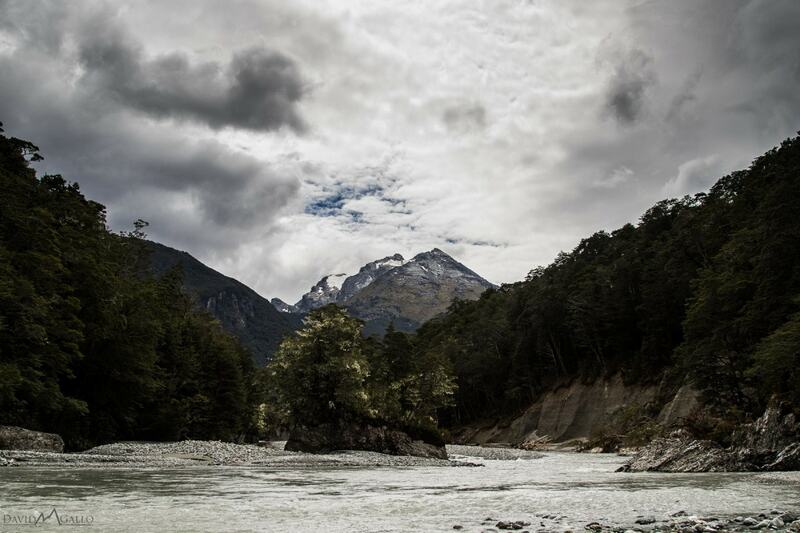 There’s something special about speeding down a beautiful glacier-fed river, surrounded by mountains around each turn. There’s something quite fun about cutting edges and drifting our way down the river too! It’s adrenalin-inducing. Thankfully, Ethan always warned me and David when we would get wet so that we could cover our cameras! 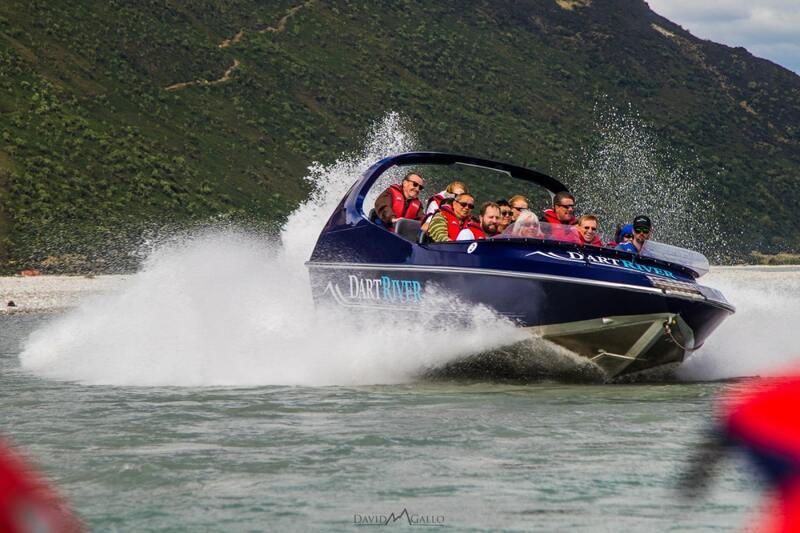 5FT Fun Fact: These jet boats pump out 800 liters of water per second from the back of the boat! 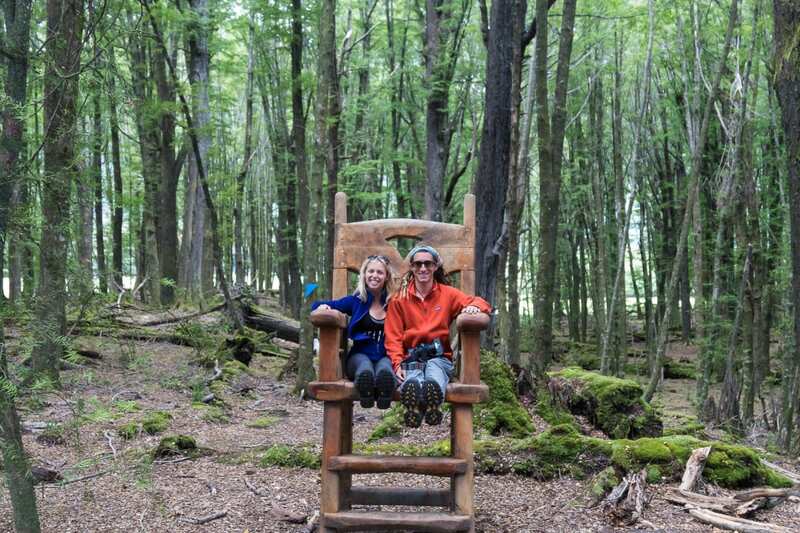 After an hour or so taking in the Te Wai Pounamu World Heritage area, we took a thirty minute nature walk through the Red Beech Forest with Lucy. This ancient beech forest has been unchanged for over 80 million years! 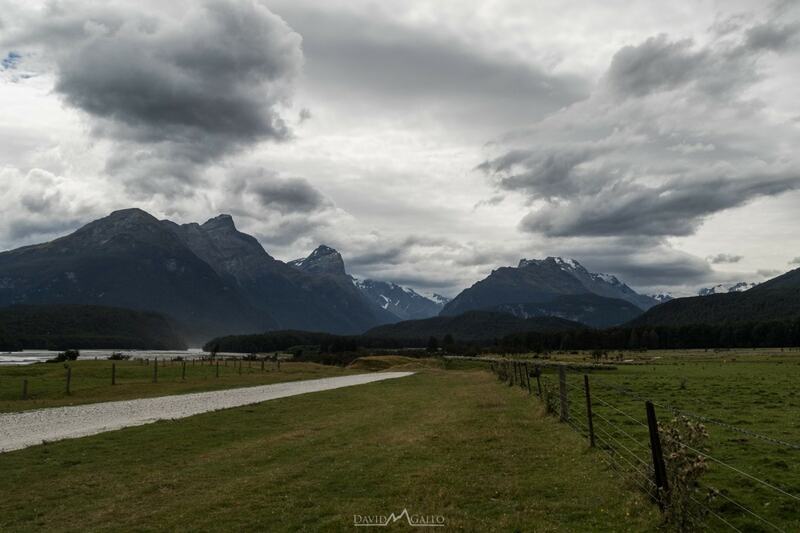 En route back to Glenorchy with Lucy, we stopped along the road for a brief movie tour. 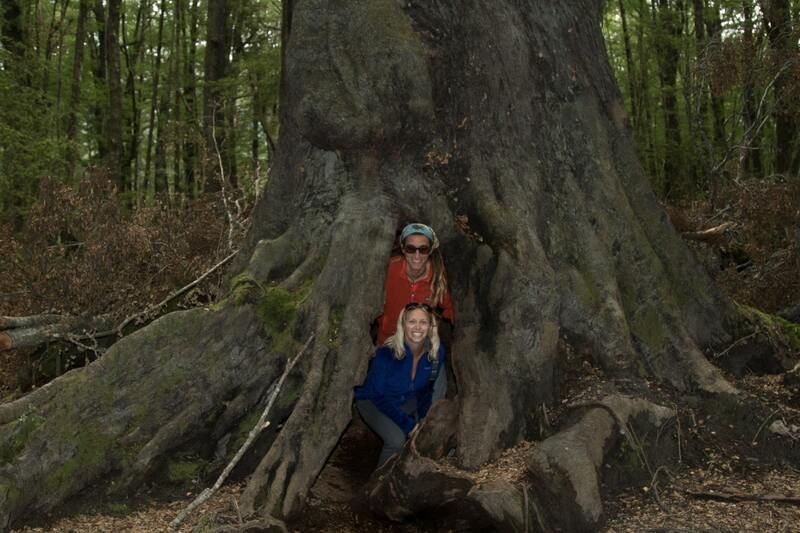 We learned that this area was used for filming much of Lord of the Rings. Not only was it the set for Isengard, but the Misty Mountains as well! The Wolverine was also filmed in the area, as was Taylor Swift’s “Out of the Woods” music video. 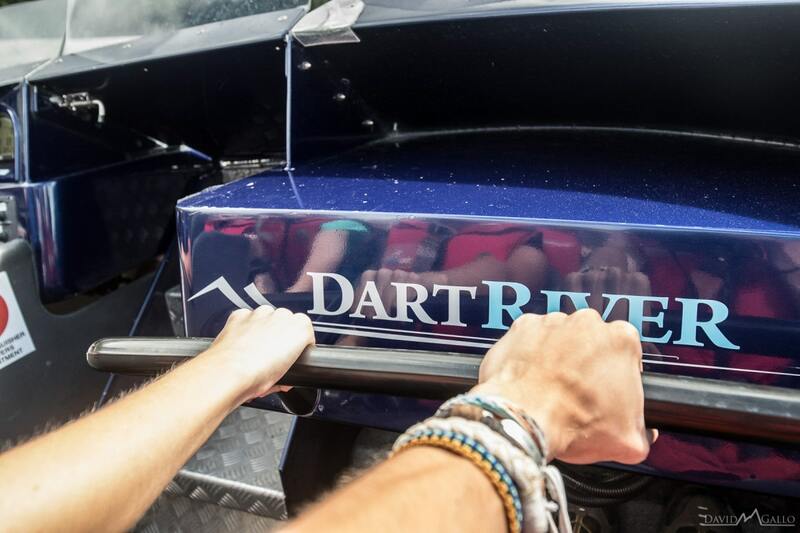 The Dart River team allows thirty minutes of down time once returning to their office in Glenorchy to grab a snack and relax before hopping back on the bus to Queenstown. 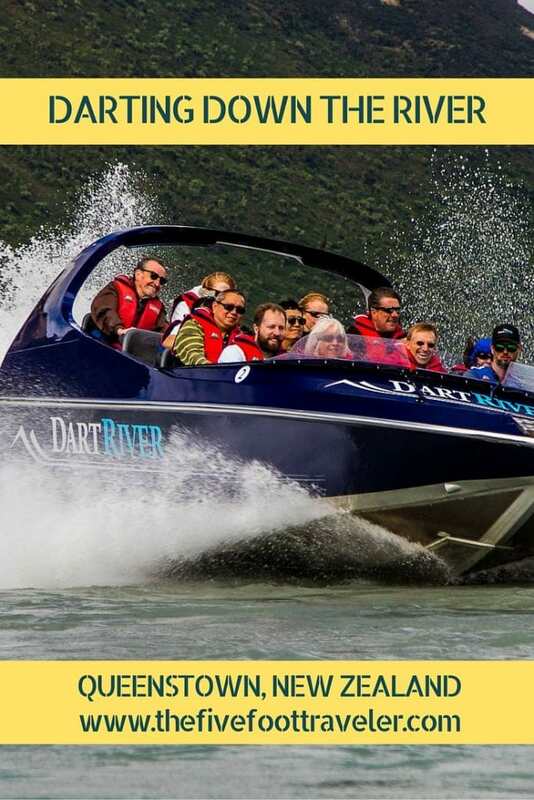 All in all, the Dart River Wilderness Jet Boat is an absolute blast! **Photographs taken by David M Gallo Photography.